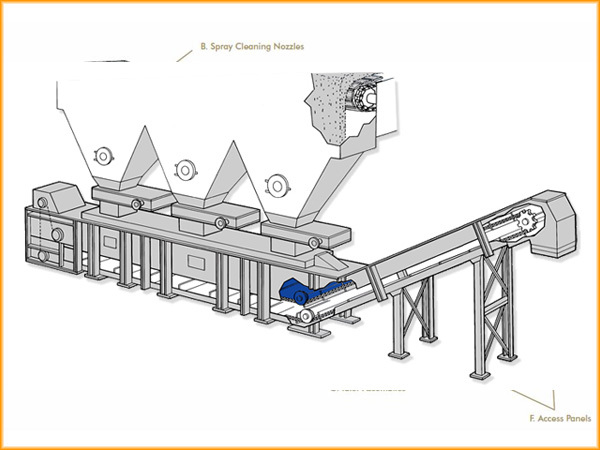 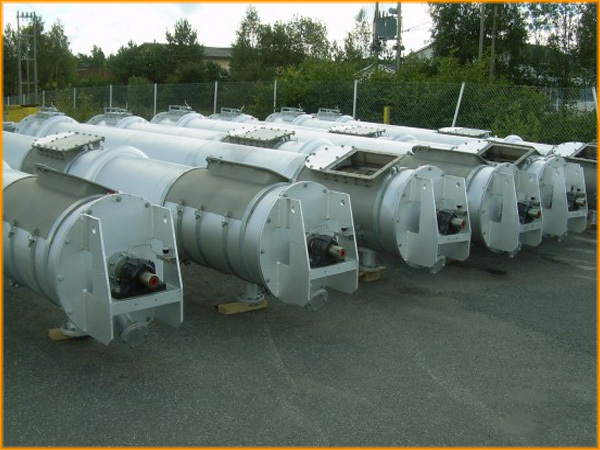 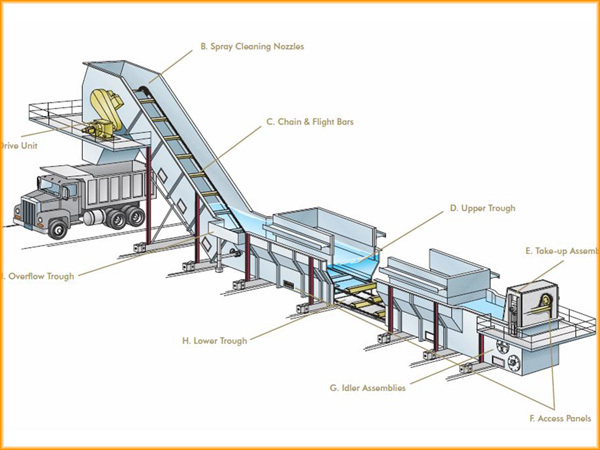 SVE’s ash handling systems are built to meet your exact requirements, whether it’s a bottom ash submerged drag chain conveyor, ash storage silos or ash conditioners. 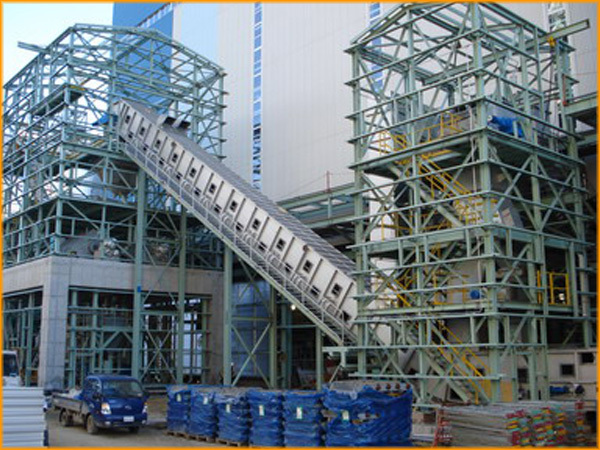 As a total ash handling system solution provider, SVE handles everything from inspections to retrofits. 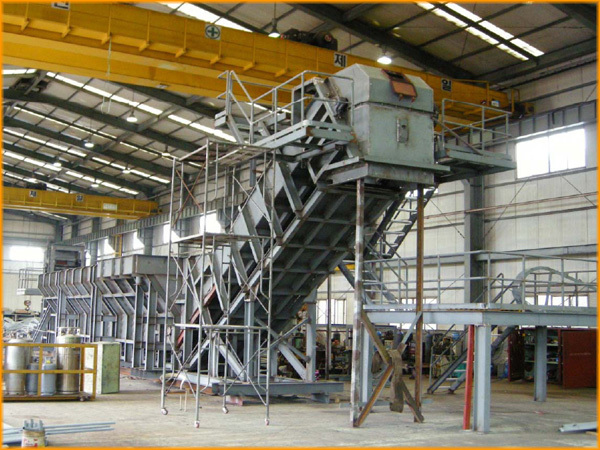 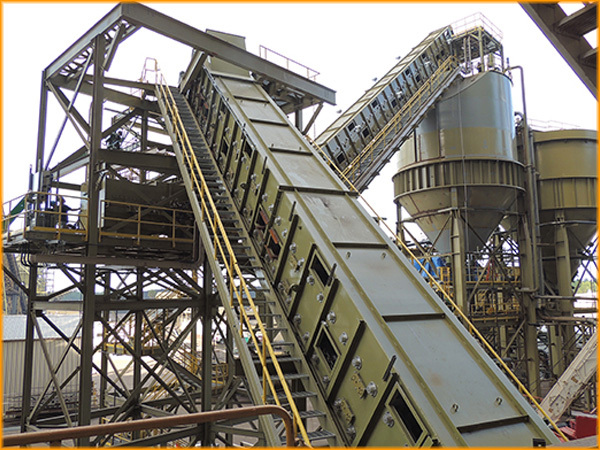 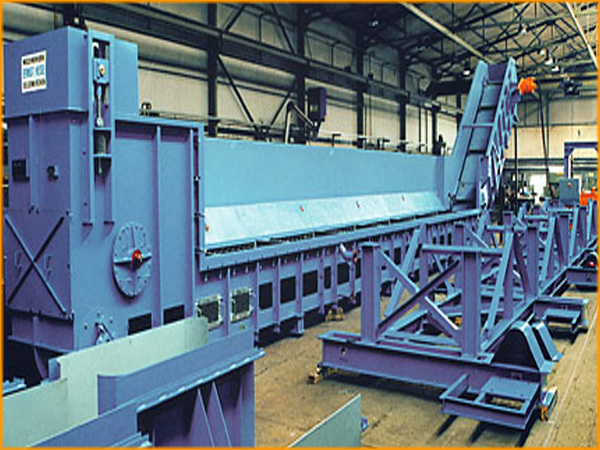 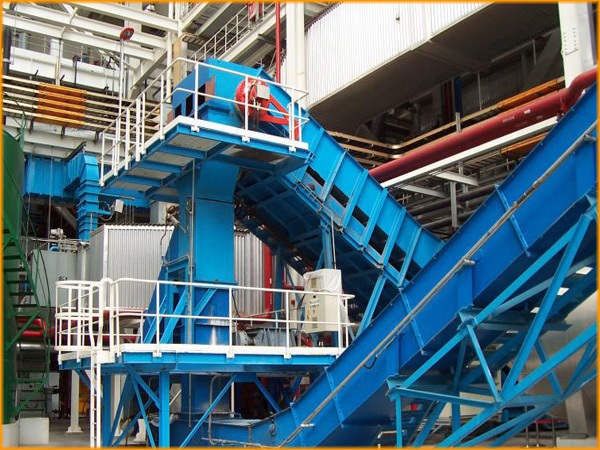 SVE designs, fabricates, installs and repairs all types of ash handling equipment. 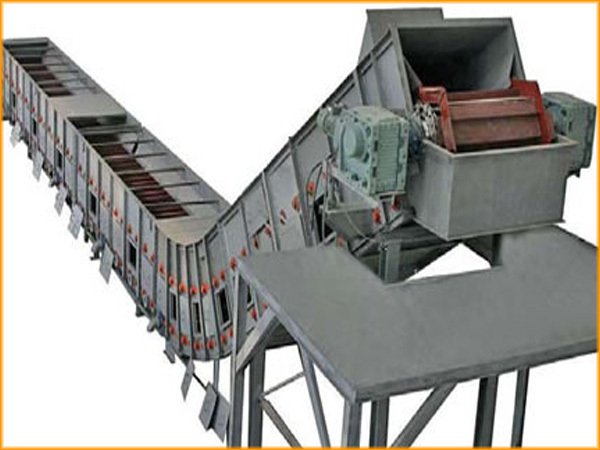 We trust that our vision and mission coupled with our commitment to provide quality products will strengthen our relationship further for mutual benefits.